Tire maintenance should be a top priority, and part of that maintenance is tire rotation. Keeping your tires rotated on a regular basis helps to minimize tire failure, and reduce wear and tear! The primary reason for tire rotation is for the tires to wear evenly. When tires wear evenly, there is a far better chance they will be able to sustain their life span, which keeps money in your pocket. Every tire has an expected life span, which is determined by the tire manufacturer. The recommended timeframe for tire rotation is anywhere between 3,000 to 7,000 miles, depending on the specific tire manufacturer and the vehicle. Have you noticed that your tires wear out too soon? That is an indication that the tires are not being rotated regularly, if at all. It may also be an indication of a vehicle being out of alignment, especially if the premature wear is on the outer edges. But, generally speaking, when tires are not being rotated regularly, you will notice that the tread is much lower on the front tires than the rear tires, for front-wheel drive vehicles. The technician will also check the air pressure of all the tires. Maintaining accurate air pressure is important for even wear, as well as comfort and safety. 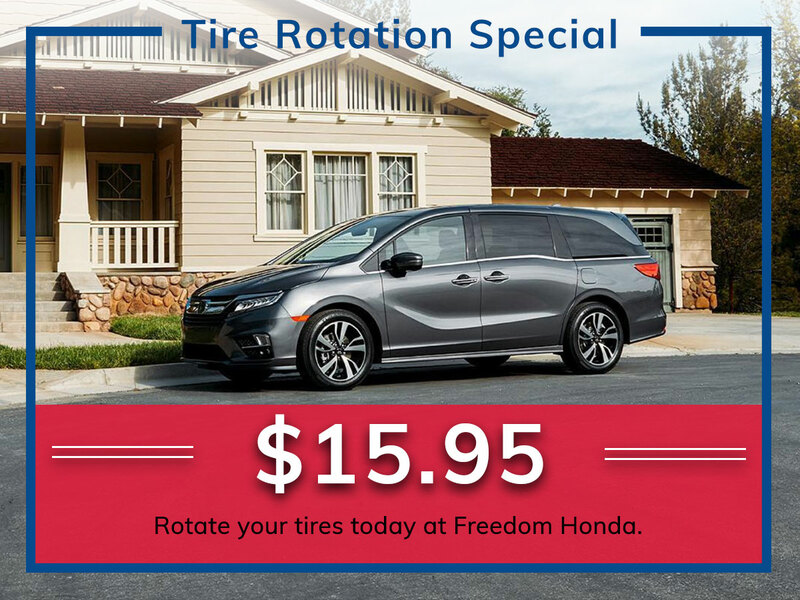 Reach out to the service team at Freedom Honda in Colorado Springs, CO for scheduling your tire rotation. Our team has over 60 years of combined service experience. 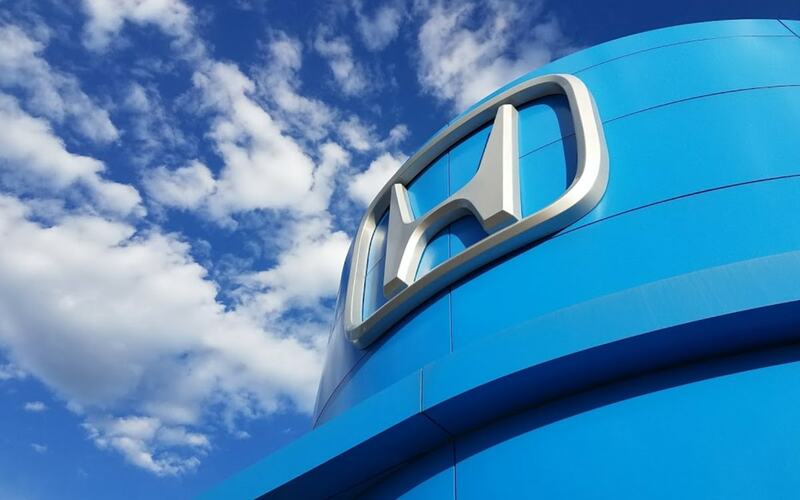 Call us, or use our online service scheduler to make a quick appointment in just a few minutes! 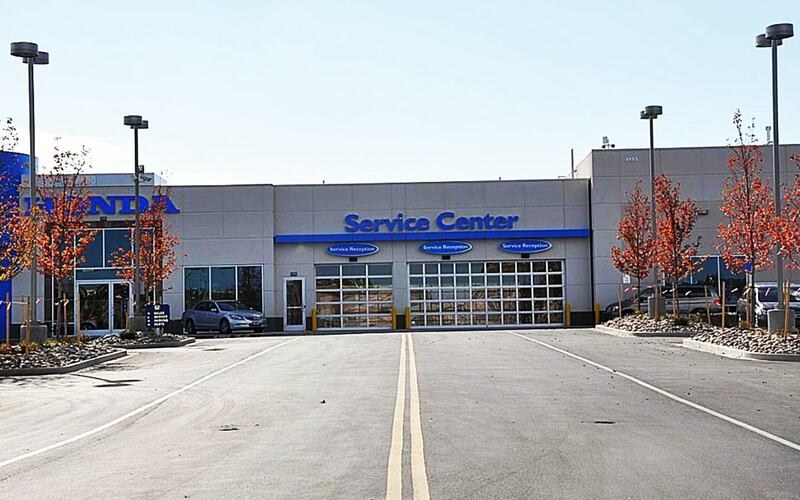 We know your time is valuable and that’s why we also have dedicated express service bays. 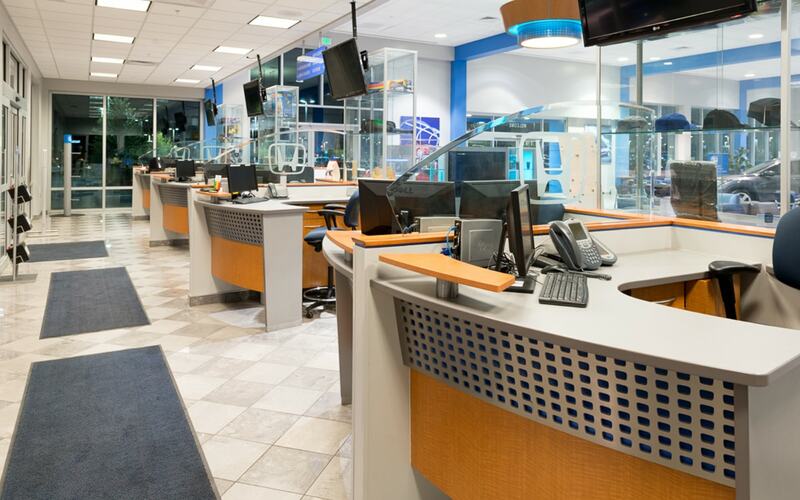 While you’re waiting for your vehicle, enjoy our comfortable lounge with fresh donuts and fruit. And, be sure to let us know what you think about our brand-new facility! 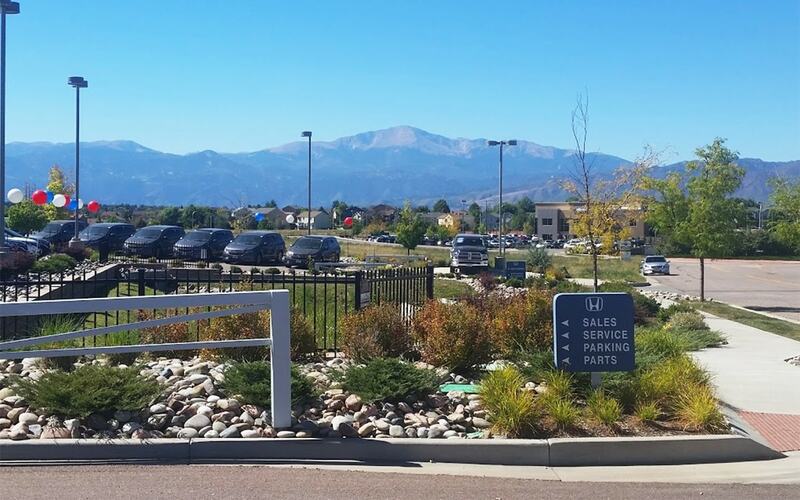 If you need transportation services, Freedom Honda provides a courtesy shuttle to surrounding areas, including Monument, Falco, and Castle Rock, CO! Contact our service department today and book your next Tire Rotation with us today.